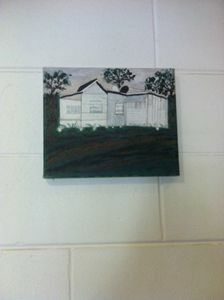 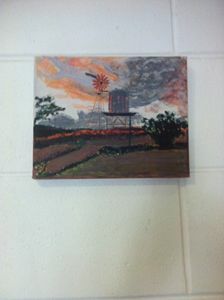 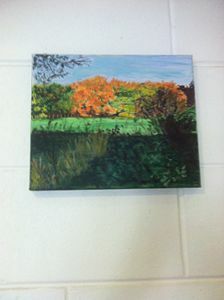 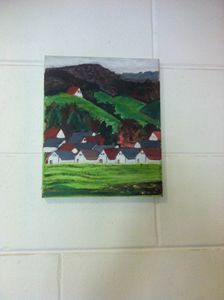 Original acrylic painting on canvas of an old farmhouse I own at Ravenswood NQ. 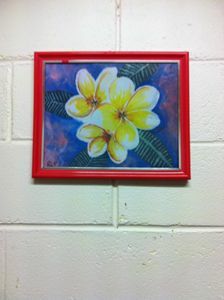 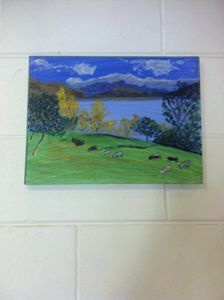 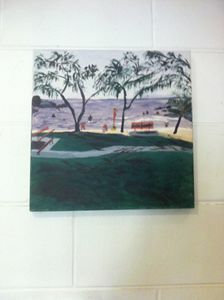 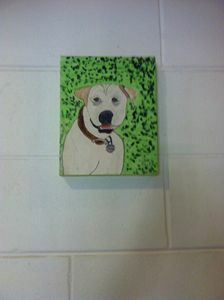 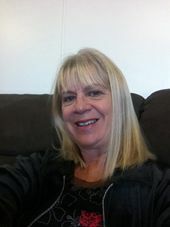 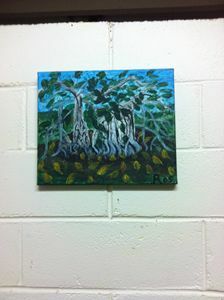 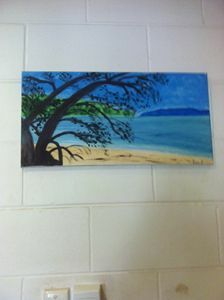 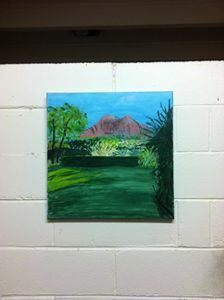 I paint on Magnetic Island in NQ where I live and get most of my ideas and inspiration from my surroundings. 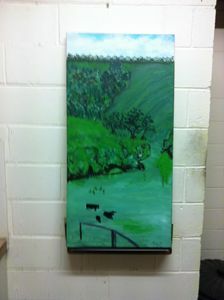 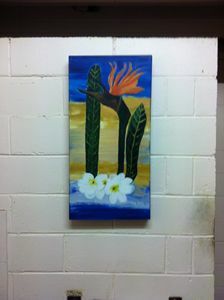 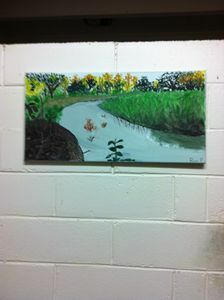 My work is original and I paint using acrylic on canvas.